Enhance your child's learning experience with this new, exciting program! 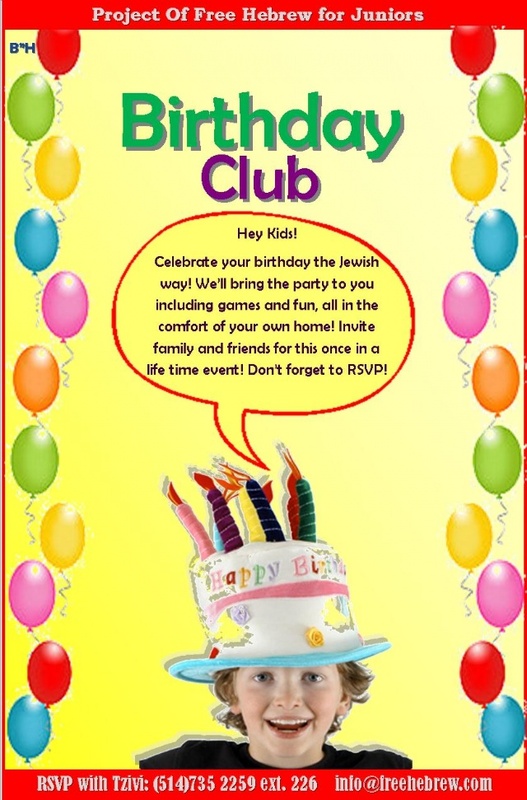 A Jewish Birthday party including games and fun. We will run the party for you at your own home!